I was having a very lazy day. I didn’t feel like cooking — yes! Happens to me too! (^_^) I wanted to be in and out of the kitchen quick! So I made ugali to go with veggies. The comfrey had already been blanched and frozen so that saved me a lot of time. I put them in hot water to defrost faster. haven’t used ginger for a while, can you tell? The comfrey has a nice hardy texture. Very much like pumpkin leaves. I think I’ve mentioned this before, I feel like I’m repeating myself. 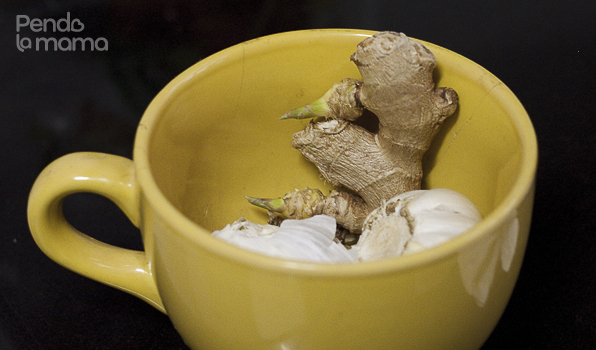 Anyway, I decided to add a bit of ginger and curry powder to it. 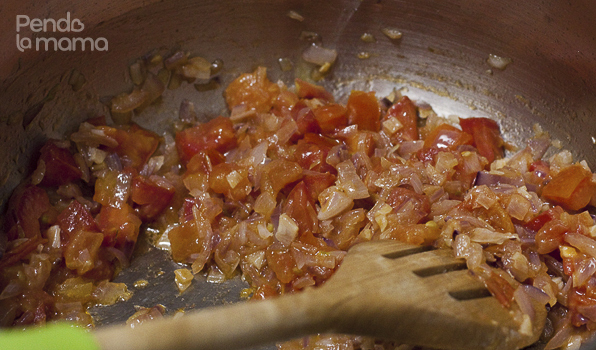 The rest was the usual, a bit of garlic, chopped onions and tomatoes. Garlic and ginger go in first, then the onions then the tomatoes, followed by curry powder to taste, then the veggies. Because they’re blanched it doesn’t take very long to cook. Just a few minutes for the flavours to meld. Salt to taste.